Castello was created in 1947 by Carlo Scotti in Cantu, Italy. 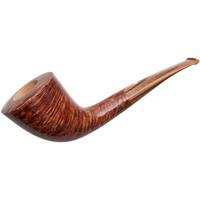 He wanted to hire craftsmen that would produce pipes that were beautifully shaped, finished, and top-notch in all aspects. 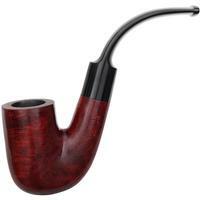 The name of the brand was good marketing, as Castello is recognizable similarly in different languages as being "castle", something that is strong, well-made, and admired by many. 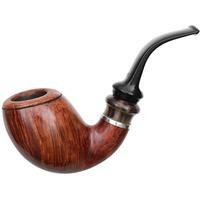 His son in law, Franco Coppo, now runs the factory. 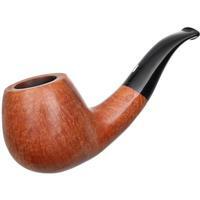 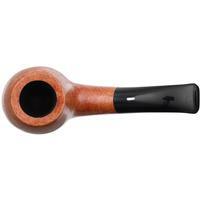 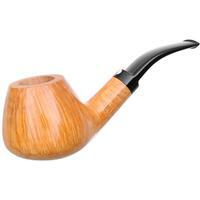 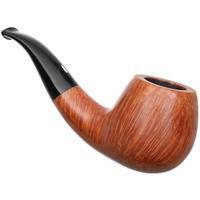 Castello pipes have a tremendous amount of loyal followers and collectors. 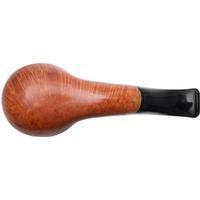 Each pipe is made by hand by one of six artisans from aged briar, and slab acrylic (in different colors) for stems with the tenons turned from the same piece of acrylic instead of a secondary tenon. 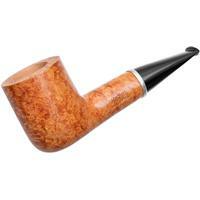 Smooth finishes are available in many different colors, as are the rusticated 'Sea Rock' and sandblasted finishes. 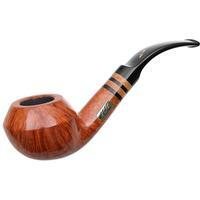 While the company chooses, wisely, to use few accents to detract from the bowl and stem, they often make good use of silver and a few other materials. 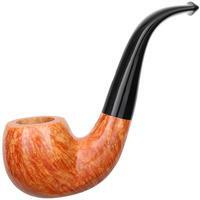 Producing roughly 3,500 pipes in recent years, they are collected all over the world.